ESPN interview with New York assemblyman Bob Reilly about Dana White and the sport of mixed martial arts will air this Tuesday on their E:60 show. Reilly has been the biggest opponent of bringing the sport back into New York following its 1997 ban. “I compared Dana White to Eliot Spitzer, being a bully and going over the top,” Reilly said regarding his interview. Spitzer, if you remember, was the former Governor of New York that was forced to resign after his involvement in a prostitution ring. We wrote an article last week about how White could be the UFC’s biggest problem when it comes to getting MMA sanctioned in the state of New York, and Reilly apparently reiterates that sentiment in this segment. 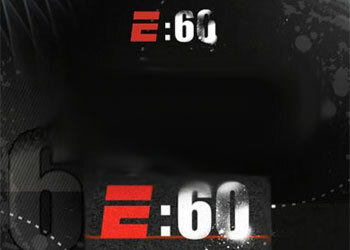 Make sure to tune into ESPN’s E:60 this coming Tuesday at 7pm E.T. to see what else he has to say.